Rimon is a land property measurements & taxation software. Rimon manages the workflow of measuring properties, as well as analyzing and displaying the aggregated data. The software, built by Sinapis, can dynamically build a map containing all the properties of a certain settlement, generate tax reports and analyze additional aggregated data. 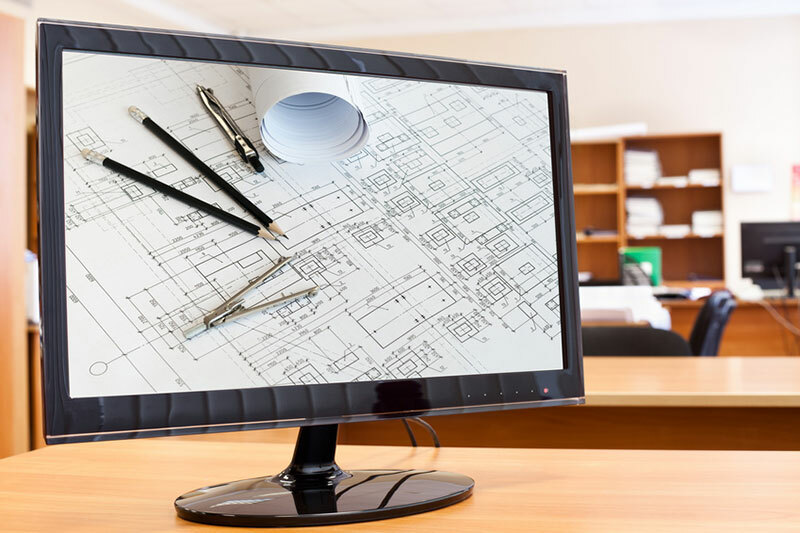 The software includes integrated Autocad drawing connectivity.